Penny Lane has a vast experience in show business and the music industry. She started her career at an early age and joined The Tony Evans Band singing live on weekly BBC radio shows. She has worked with Cliff Richard, Johnny Mathis and Tony Bennett amongst others and has appeared at major venues throughout the world. 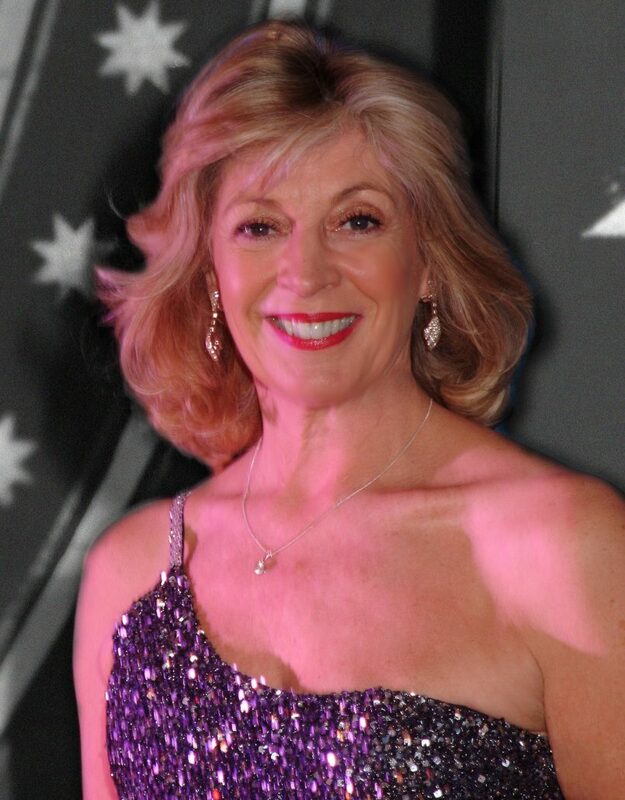 Her TV credits include many guest slots with Terry Wogan, and over 50 appearances on various TV shows and BBC Specials. This established her as a well known TV personality and her tremendously popular stage show led to a very successful season at The London Palladium plus many Royal Gala appearances. Penny developed her career to combine her excellent singing voice with her talent as a songwriter and co-wrote with well known stars including Billy Ocean. Several of her songs have been recorded by major artists such as Gloria Gaynor and The Three Degrees. She signed a five year contract with CBS, and had the first recording of I Dreamed A Dream from Les Miserables under the name Patricia Lane. Penny has successfully established herself as a singing coach, and her students have had lead roles in West End musicals that include Chitty Chitty Bang Bang, Les Miserables, Mary Poppins, The Sound of Music and Billy Elliot.